2015 Adele E. Clarke Book Award—a brand new honor in our field! ReproNetwork, an interdisciplinary group of researchers who study reproduction, invites submissions for the 2015 Adele E. Clarke Book Award. This award is for an outstanding socio-cultural study of reproductive processes, experiences, technologies, politics, and/or practices published in 2014. Consistent with the composition of the ReproNetwork community, the prize committee welcomes submissions by historians, sociologists, anthropologists, public intellectuals, activists, and others. Initiated by the ReproNetwork community in 2014, the Adele E. Clarke Book Award will be presented each fall to honor a groundbreaking work judged to be the most potentially influential contribution to scholarship on reproduction. 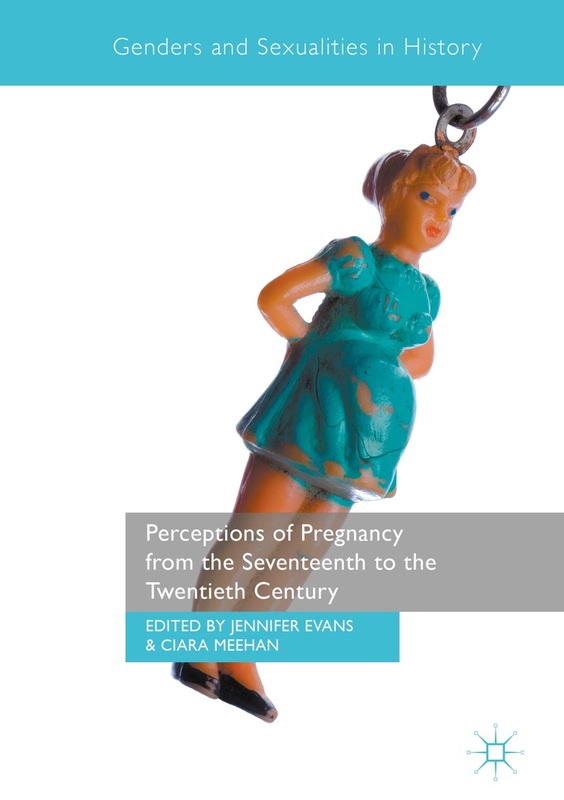 Influence may reflect the book’s quality, timeliness, innovation, and/or overall impact on the field of reproductive studies. Please send questions to the chair of the committee, Monica J. Casper, at mjcasper@email.arizona.edu. The deadline for receipt of all materials is May 1, 2015. Authors, publishers, or other scholars and advocates may nominate a book. Please send a signed letter of nomination specifying how the book meets the criteria to the chair of the prize committee. The nomination letter may be sent by E-mail (mjcasper@email.arizona.edu) or postal service (see below). Books submitted without an accompanying letter of nomination cannot be considered. Books and nomination letters must be received by the deadline of May 1, 2015 to be considered.